We’ve all heard it. Two backpackers went out on a seemingly easy hiking trip but fail to return. This situation is more common than not, and can happen even on a trail you may have visited once or twice. While there’s no remedy to prevent getting lost, there are remedies to improve your survival odds. Rather than preaching the preparation of an ’emergency kit’, I’d like to tell you about five small everyday items that can be used to increase your survival odds. Emergency kits are often cumbersome and overlooked because of the additional weight they add to a backpackers payload. In total, these items should weigh less then half a pound and fit inside a pill box. Aside from their intended use (which is also helpful while camping), Condoms are a vital survival tool. Most utensils used for storing water are bulky and inconvenient, but condoms come in a small package (pun!) 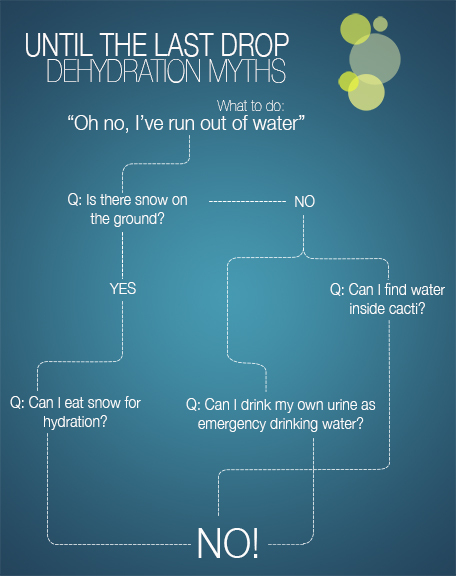 and can hold up to a gallon of water without breaking. It’s still unknown whether the flavored condoms will actually make the water taste better, but this will help prolongue dehydration nonetheless. 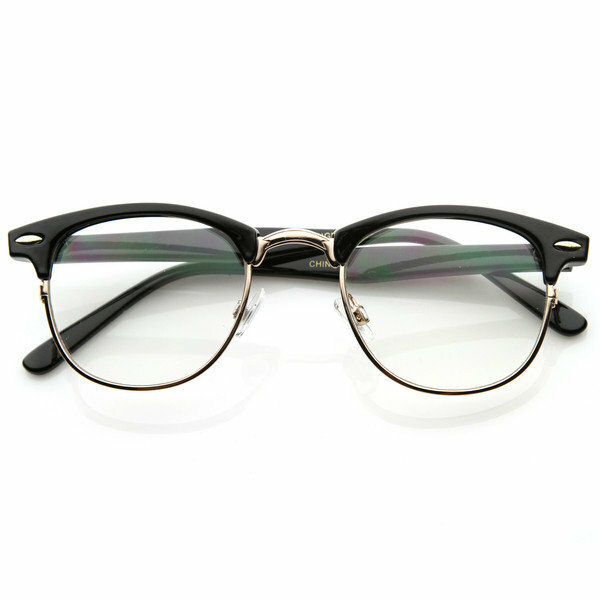 Whether you wear them or not, glasses are the Swiss Army Knife of this blog post. Aside from making you see better, a pair of glasses can be used as a distress signal. By holding the glasses at an angle relative to the sun, the glasses can grab the attention of somebody up to a mile away. But that’s not all… glasses can be used to start a fire. Remember lighting ants on fire with a magnifying glass as a kid? Same concept, just gather some kindling, get a good angle under the sun, and hold the glasses about an inch above the kindling. The glasses must be convex (usually prescription), and made of glass. One of the most potent sources of kindling can be found using the lint in your socks, and this generally burns quickly, so make sure to have something that burns a little slower below. You’ll have to be a little patient, and need to blow on the ashes to give it a little oxygen. Dental floss is another multi tool. 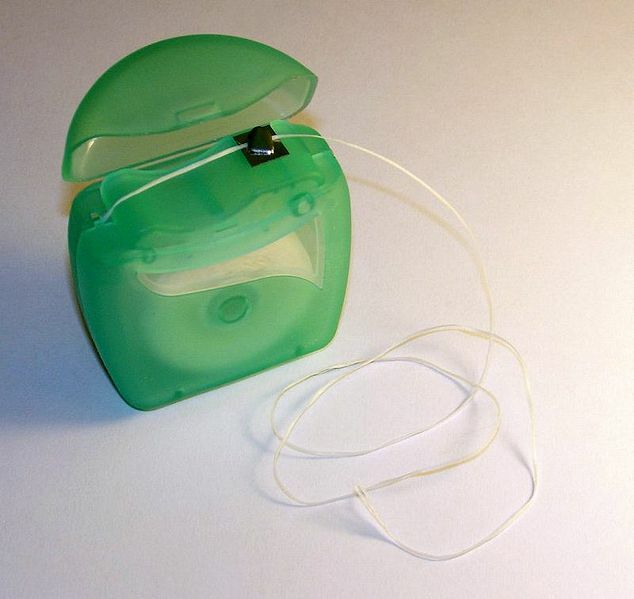 It’s importnat to note, that floss is extremely valuable as fishing line. Dental floss can also be used as a belt or shoestring. But most importantly, floss is a vital tool to adhere sticks together for shelter. By weaving inbetween poles, floss can hold wilderness shelters together with enough strength to lay brush on top to help preserve heat. That’s right, Fritos can increase your survival odds. 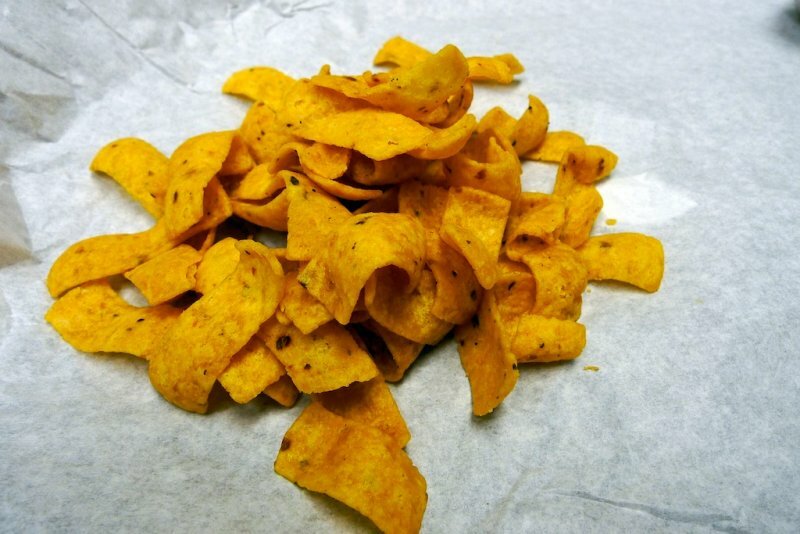 Corn chips are generally made from dough that’s derived from corn or maize and then deep fried, making these chips caked in oil. Corn chips burn unlike anything else. They light as easily as kindling, but they burn slowly, making for the ideal fire starter. By building a fire with larger logs on top and smaller sticks towards the bottom, you can place a few corn chips near the smaller stuff and let them slowly start the remaining logs. You might have to feed the fire some smaller sticks until the larger logs light, but if the flame goes out, you can just as easily light another corn chip. 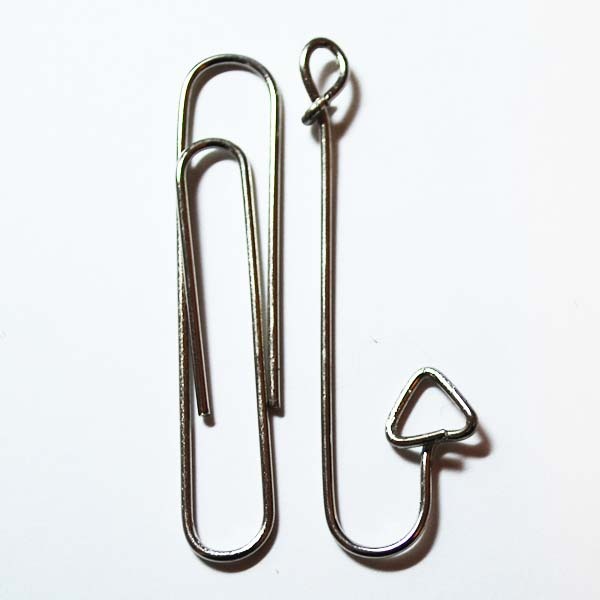 Paper clips make for the perfect emergency fish hooks, should you find yourself stranded near a body of water. Fasten together a long pole and your dental floss, and you’ll have yourself a nice makeshift fishing pole. Paper clips are small and add almost no weight, making this tool a near necessity for any backpacker.